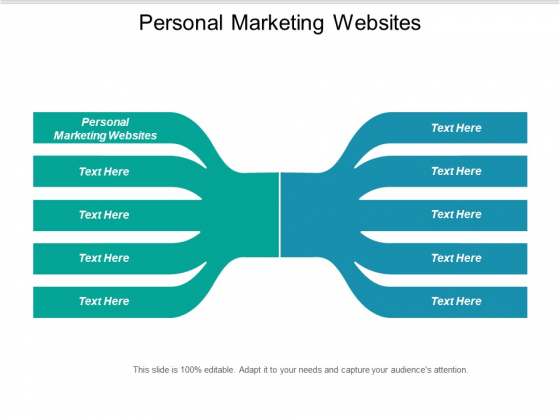 This is a personal marketing websites ppt powerpoint presentation ideas brochure cpb. This is a two stage process. 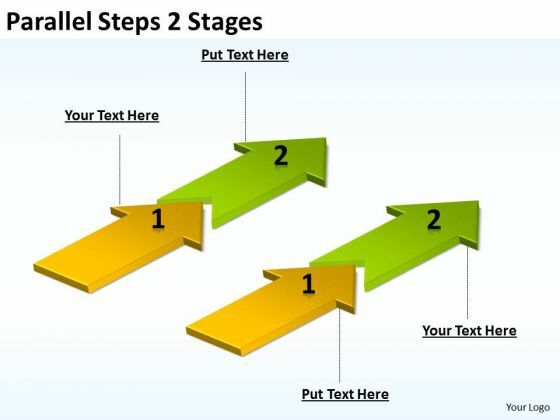 The stages in this process are personal marketing websites. Our Personal Marketing Websites Ppt PowerPoint Presentation Ideas Brochure Cpb offer easy availability and access. You will find them always around. 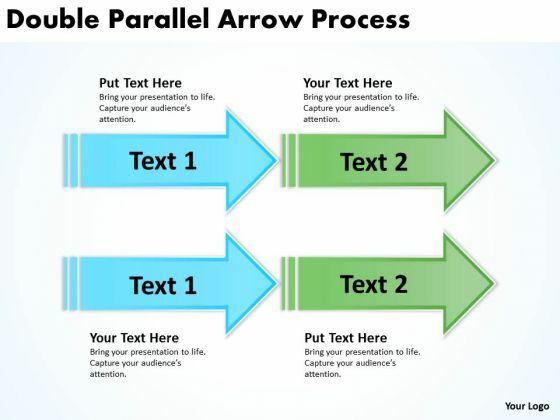 This is a alternative arrows diverge routes vector icon ppt powerpoint presentation files. This is a two stage process. The stages in this process are alternative, different, other. Our Alternative Arrows Diverge Routes Vector Icon Ppt Powerpoint Presentation Files maintain equilibrium. Give your thoughts that balanced look. 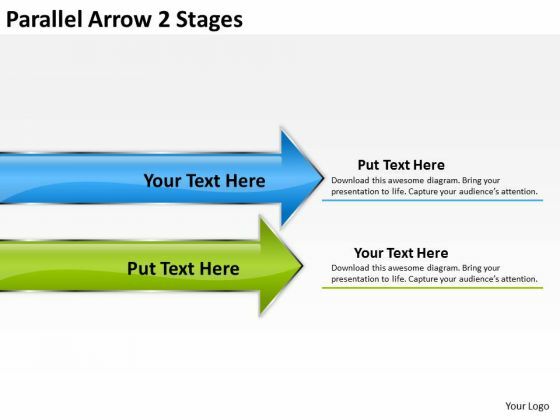 This is a two stages curved arrows ppt powerpoint presentation portfolio information. This is a two stage process. 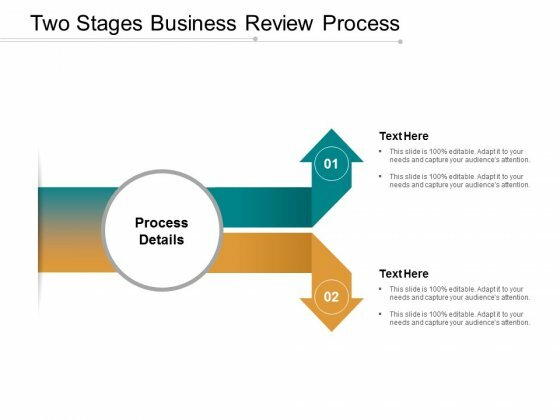 The stages in this process are executive summary, analysis summary, review summary. 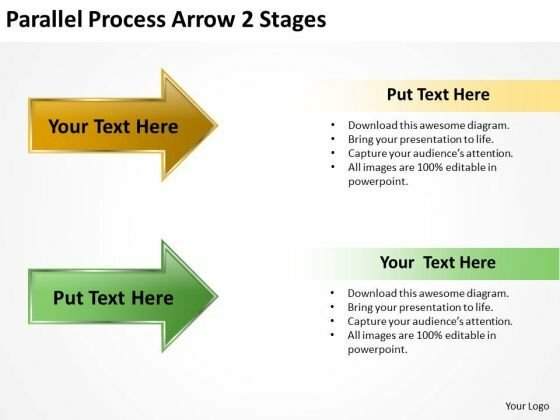 Handle grievances with our Two Stages Curved Arrows Ppt Powerpoint Presentation Portfolio Information. Don't give cause for complaints to be lodged. 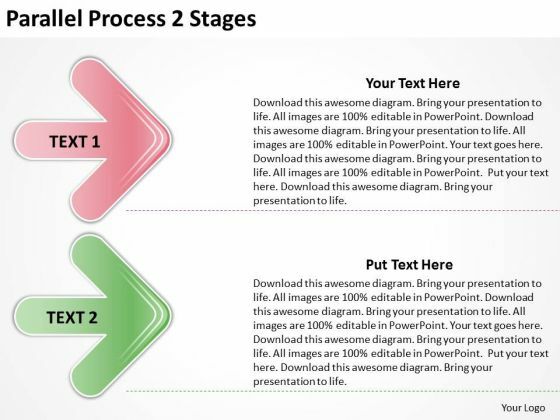 This is a two way directional arrows for separation process ppt powerpoint presentation ideas example topics. This is a two stage process. The stages in this process are workflow, split process, split procedure. 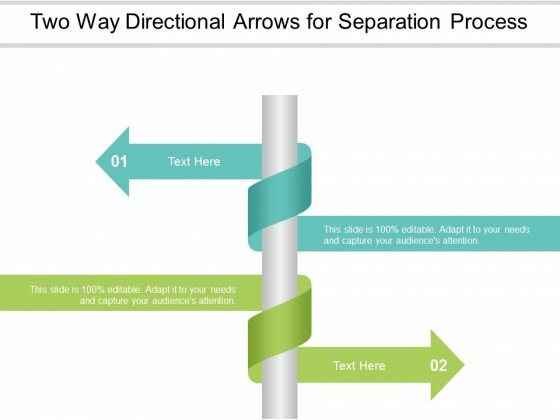 Improve local administration with our Two Way Directional Arrows For Separation Process Ppt Powerpoint Presentation Ideas Example Topics. Allow folks to lead a comfortable life. 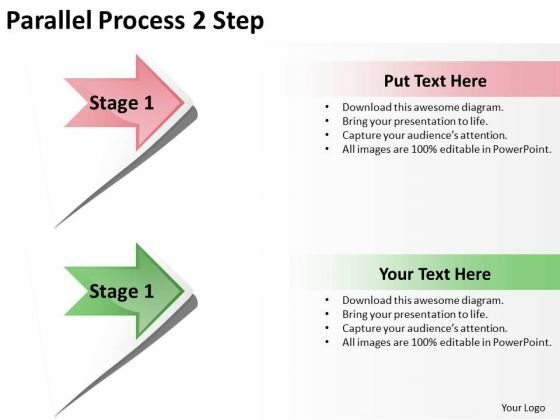 This is a two stages business review process ppt powerpoint presentation file show. This is a two stage process. The stages in this process are workflow, split process, split procedure. Get approvals for improving infrastructure due to our Two Stages Business Review Process Ppt Powerpoint Presentation File Show. Create a better local environment. 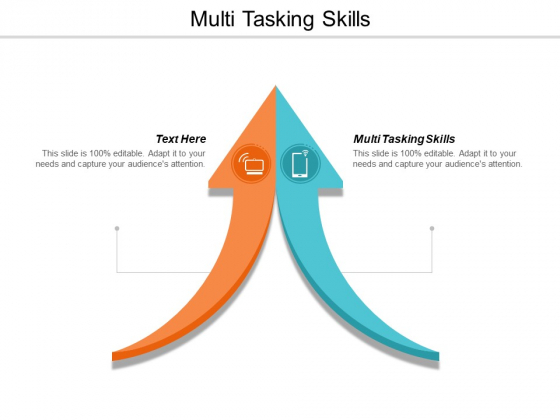 This is a multi tasking skills ppt powerpoint presentation summary information cpb. This is a two stage process. The stages in this process are multi tasking skills. Folks clear the litter due to our Multi Tasking Skills Ppt Powerpoint Presentation Summary Information Cpb. They agree to dispose of garbage correctly. 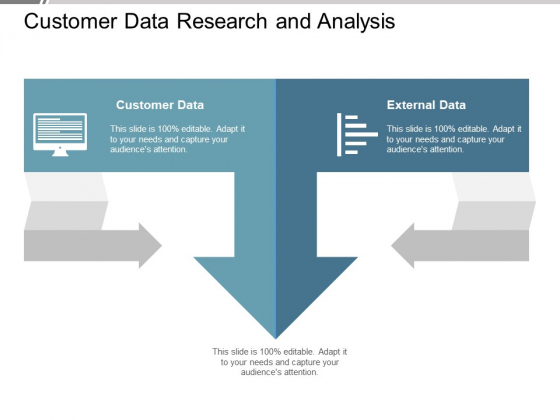 This is a customer data research and analysis ppt powerpoint presentation portfolio designs download. This is a two stage process. 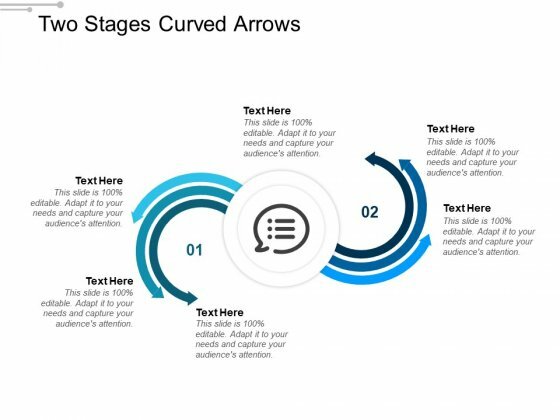 The stages in this process are customer experience, customer insight, consumer insight. Extol displays of devotion to duty with our Customer Data Research And Analysis Ppt PowerPoint Presentation Portfolio Designs Download. Highlight loyal deeds. 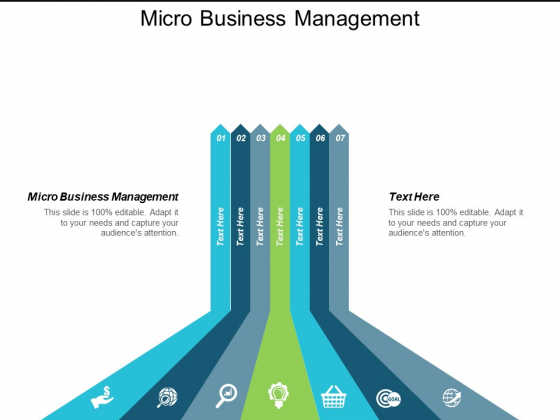 This is a micro business management ppt powerpoint presentation show graphics cpb. This is a two stage process. The stages in this process are micro business management. 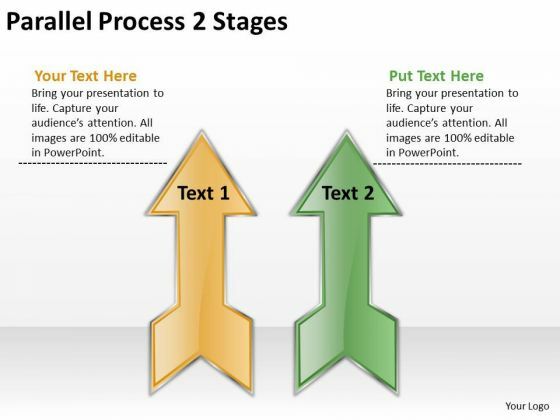 Our Micro Business Management Ppt Powerpoint Presentation Show Graphics Cpb are a great channel of communication. Your ideas will recieve excellent feedback. 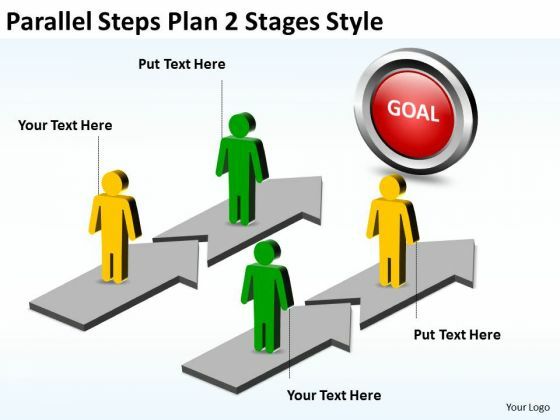 Land The Idea With OurStrategy Diagram Parallel Steps Plan 2 Stages Style Business Cycle Diagram Powerpoint Templates. Help It Grow With Your Thoughts. 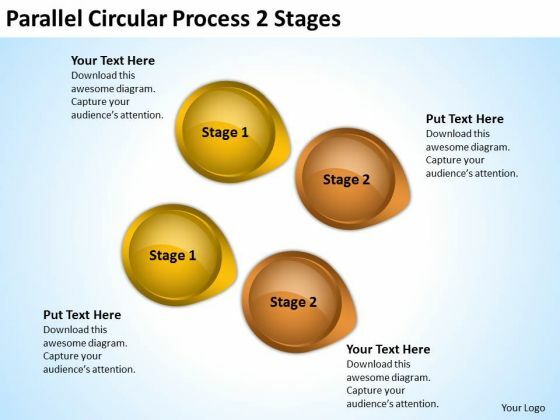 Edit Your Work With Our Strategy Diagram Parallel Circular Process 2 Stages Business Cycle Diagram. They Will Help You Give The Final Form. 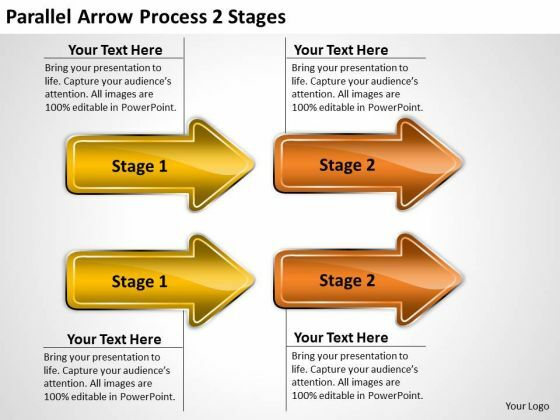 Our Strategy Diagram Parallel Arrow Process 2 Business Cycle Diagram Powerpoint Templates Heighten Concentration. Your Audience Will Be On The Edge. Your Grasp Of Economics Is Well Known. 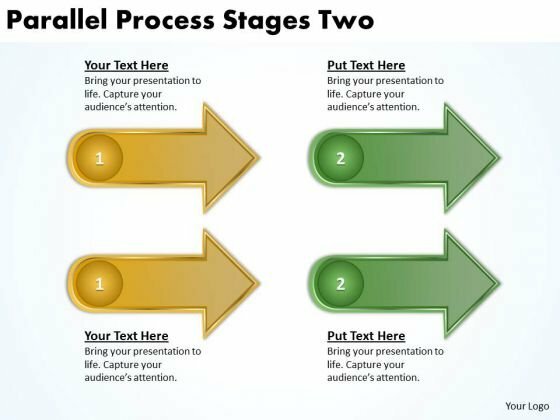 Help Your Audience Comprehend Issues With Our Strategic Management Parallel Steps Plan 2 Stages Style Sales Diagram Powerpoint Templates. 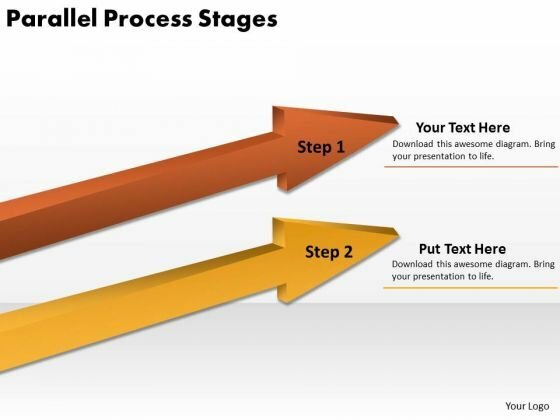 Delight Them With Our Strategic Management Parallel Process Stages Two Business Framework Model Powerpoint Templates. Brace Yourself, Arm Your Thoughts. 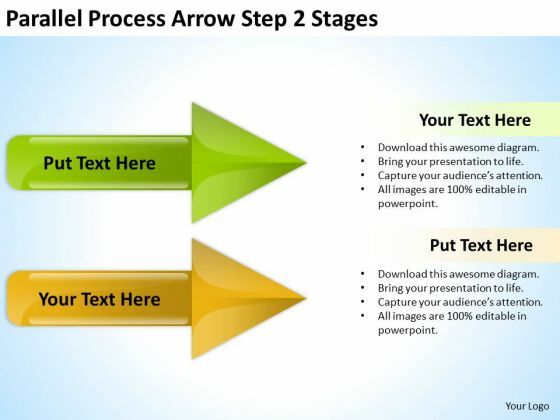 Prepare For The Hustle With Our Strategic Management Parallel Process Arrow 2 Stages Marketing Diagram Powerpoint Templates. Plan For All Contingencies With Our Strategic Management Parallel Process 2 Stages Business Framework Model Powerpoint Templates. Douse The Fire Before It Catches. Double The Impact With Our Sales Diagram Parallel Process 2 Consulting Diagram Powerpoint Templates. Your Thoughts Will Have An Imposing Effect. 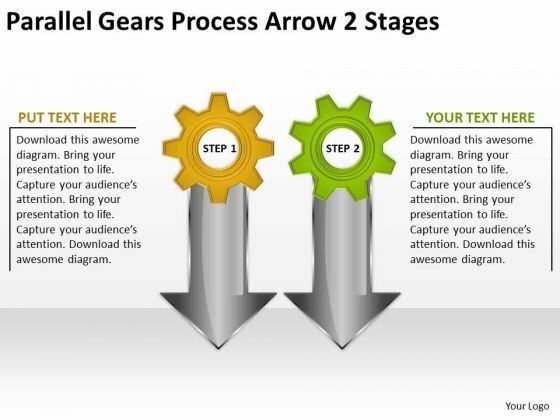 Our Sales Diagram Parallel Gears Process Arrow 2 Stages Consulting Diagram Powerpoint Templates And Your Ideas Make A Great Doubles Pair. Play The Net With Assured Hands. 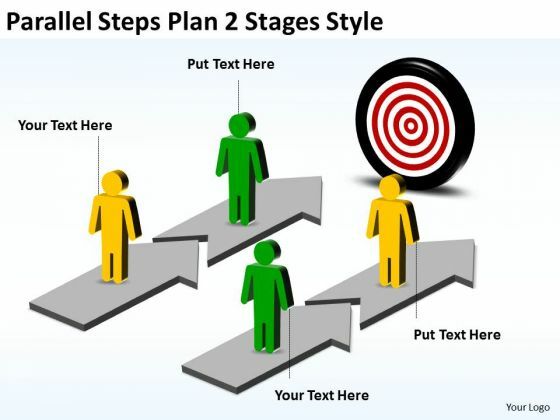 Our MBA Models And Frameworks Parallel Steps Plan 2 Stages Style Sales Diagram Powerpoint Templates Leave No One In Doubt. Provide A Certainty To Your Views. 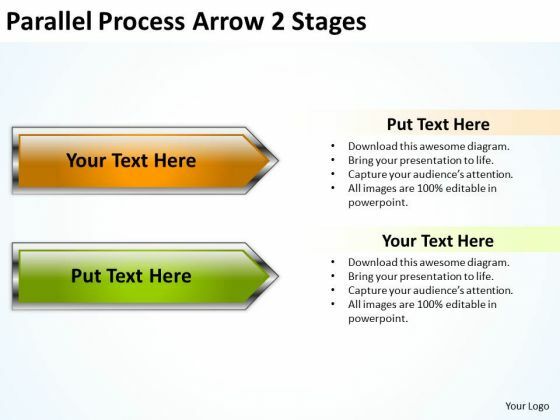 With Our MBA Models And Frameworks Parallel Process Arrow 2 Stages Strategic Management Powerpoint Templates You Will Be Doubly Sure. They Possess That Stamp Of Authority. 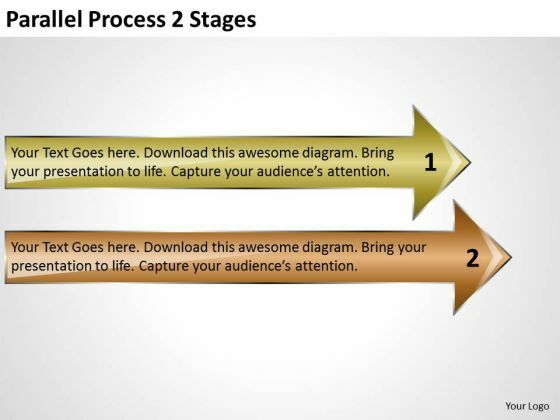 Double Up Our MBA Models And Frameworks Parallel Process 2 Stages Strategy Diagram Powerpoint Templates With Your Thoughts. They Will Make An Awesome Pair. 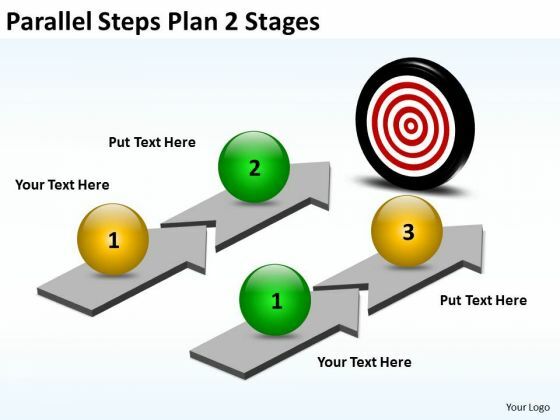 Double Your Chances With Our MBA Models And Frameworks Parallel Process 2 Stages Marketing Diagram Powerpoint Templates. The Value Of Your Thoughts Will Increase Two-Fold. Connect The Dots With Our MBA Models And Frameworks Parallel Process 2 Stages Consulting Diagram Powerpoint Templates. Watch The Whole Picture Clearly Emerge. 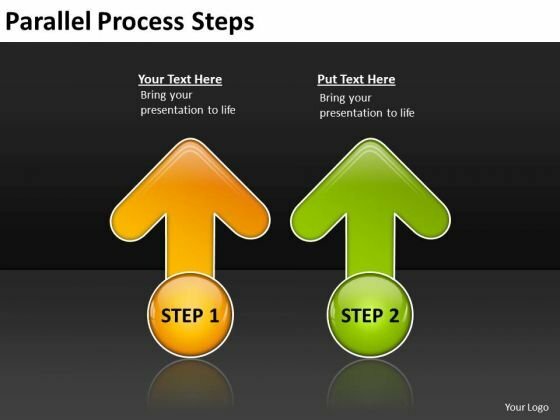 Knock On The Door To Success With Our MBA Models And Frameworks Parallel Process 2 Stages Business Cycle Diagram Powerpoint Templates. Be Assured Of Gaining Entry. 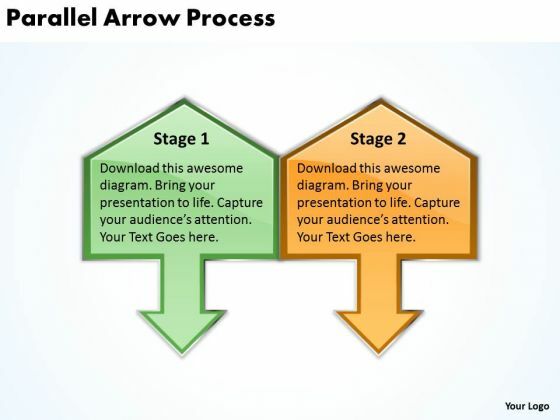 Our MBA Models And Frameworks Parallel Arrow 2 Stages Sales Diagram Powerpoint Templates Deliver At Your Doorstep. Let Them In For A Wonderful Experience. 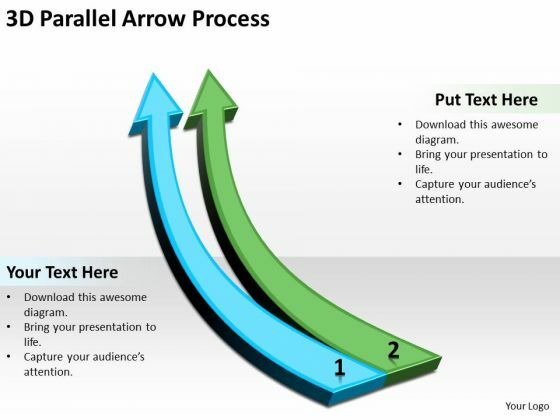 Our MBA Models And Frameworks 3D Parallel Up Arrow Process Strategy Diagram Powerpoint Templates Abhor Doodling. They Never Let The Interest Flag. Open Up Doors That Lead To Success. 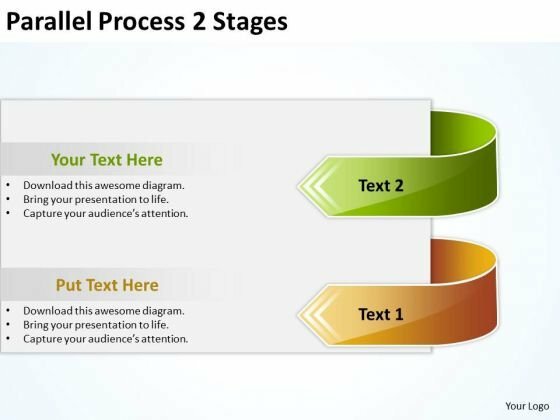 Our Marketing Diagram Parallel Process Stages Business Diagram Powerpoint Templates Provide The Handles. Be A Donor Of Great Ideas. 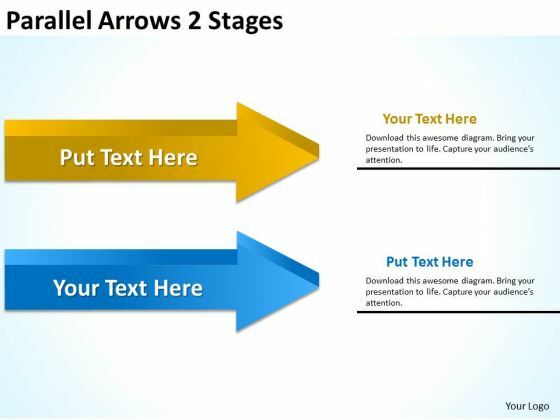 Display Your Charity On Our Consulting Diagram Parallel Arrow 2 Step MBA Models And Frameworks Powerpoint Templates. Your Listeners Will Never Doodle. Our Business Framework Model Parallel Steps 2 Stages Consulting Diagram Powerpoint Templates Will Hold Their Concentration. Establish Your Dominion With Our Business Framework Model Parallel Process Steps MBA Models And Frameworks Powerpoint Templates. Rule The Stage With Your Thoughts. Dominate Proceedings With Your Ideas. 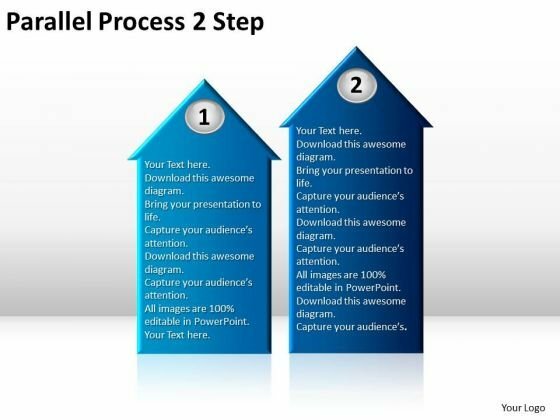 Our Business Framework Model Parallel Process 2 Step Business Diagram Powerpoint Templates Will Empower Your Thoughts. Establish The Dominance Of Your Ideas. 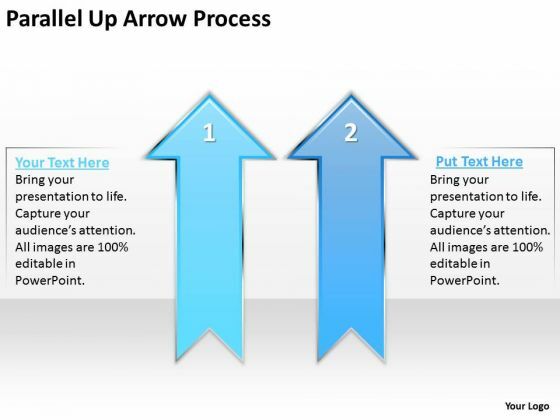 Our Business Framework Model Parallel Arrows 2 Stages Sales Diagram Powerpoint Templates Will Put Them On Top. 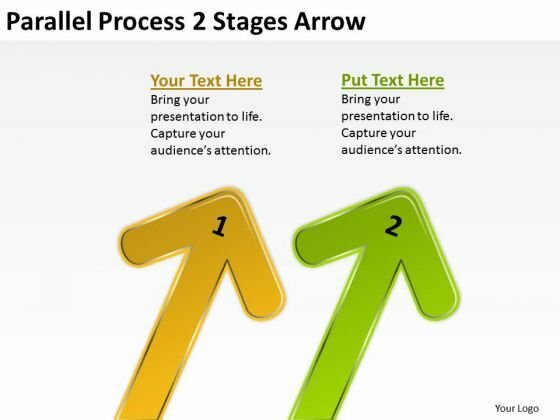 Doll Up Your Thoughts With Our Business Framework Model Parallel Arrow Process 2 Stages Marketing Diagram Powerpoint Templates. They Will Make A Pretty Picture. Put In A Dollop Of Our Business Finance Strategy Development Parallel Process Arrow Step 2 Stages Business Diagram Powerpoint Templates. Give Your Thoughts A Distinctive Flavor. Get The Doers Into Action. Activate Them With Our Business Finance Strategy Development Parallel Process 2 Step Sales Diagram Powerpoint Templates. Our Business Finance Strategy Development Parallel Process 2 Stages Business Diagram Powerpoint Templates Team Are A Dogged Lot. They Keep At It Till They Get It Right. Be The Doer With Our Business Finance Strategy Development 3D Parallel Arrow Process Strategy Diagram Powerpoint Templates. Put Your Thoughts Into Practice. 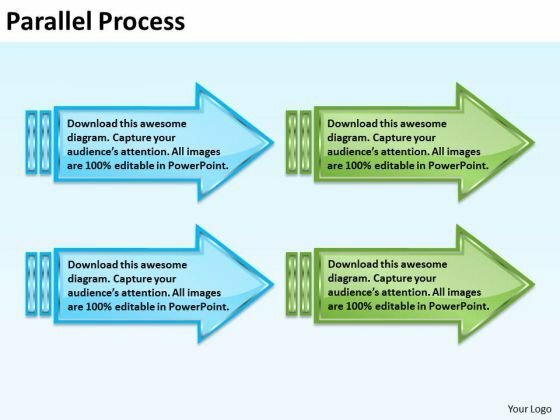 Document The Process On Our Business Diagram Parallel Up Arrow Process Consulting Diagram Powerpoint Templates. Make A Record Of Every Detail. 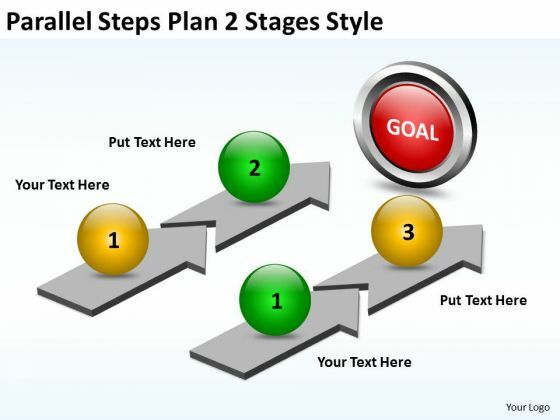 Document Your Views On Our Business Diagram Parallel Steps Plan 2 Stages Sales Diagram Powerpoint Templates. They Will Create A Strong Impression. 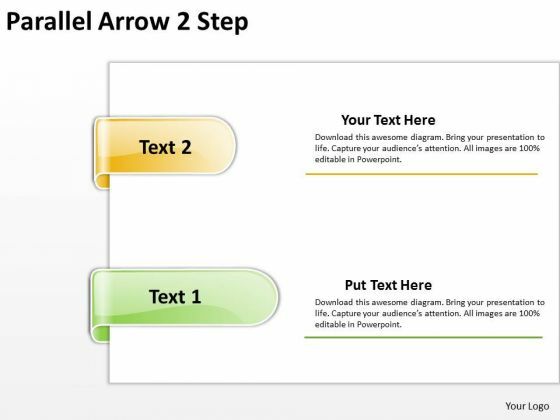 Get Out Of The Dock With Our Business Diagram Double Parallel Arrow Process Marketing Diagram Powerpoint Templates. Your Mind Will Be Set Free. 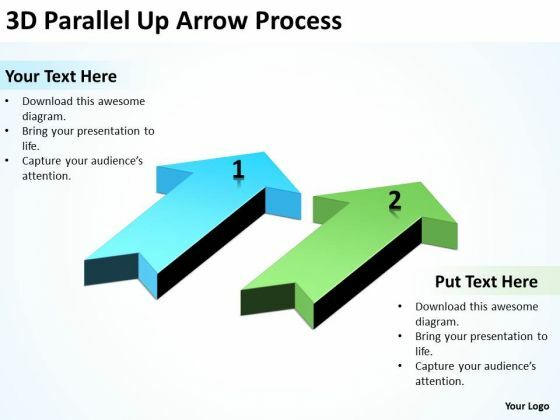 Analyze Ailments On Our Business Diagram 3D Parallel Arrow Process 2 Strategy Diagram Powerpoint Templates. Bring Out The Thinking Doctor In You. 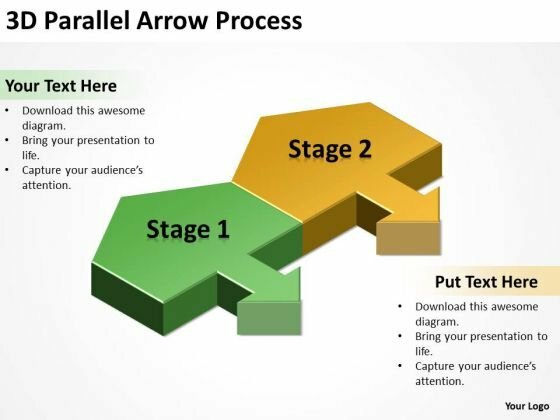 Dock Your Thoughts With Our Business Diagram 3D Parallel Arrow Process 2 Strategy Diagram Powerpoint Templates. They Will Launch Them Into Orbit. 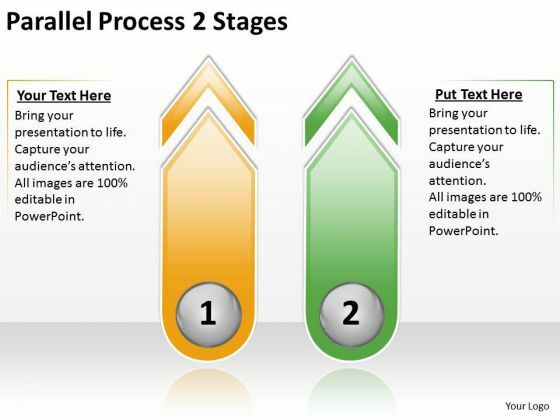 Get Out Of The Dock With Our Business Framework Model Parallel Process 2 Stages 2 Powerpoint Templates. Your Mind Will Be Set Free. Analyze Ailments On Our Business Finance Strategy Development Parallel Process 2 Stages Powerpoint Templates. Bring Out The Thinking Doctor In You. 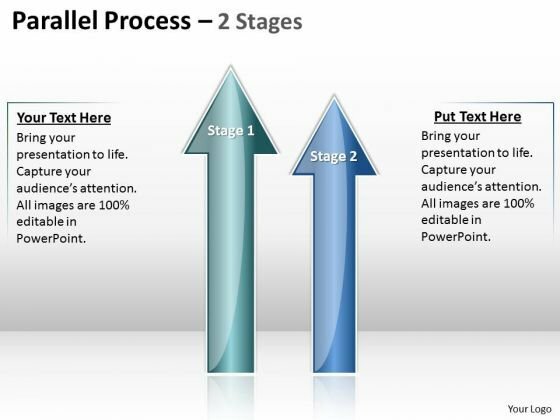 Dock Your Thoughts With Our Business Finance Strategy Development Parallel Process 2 Stages Powerpoint Templates. They Will Launch Them Into Orbit.